Honey blonde haircolor is the new platinum. The red undertones in this blonde ombre complement both dark brown and light brown haircolor. 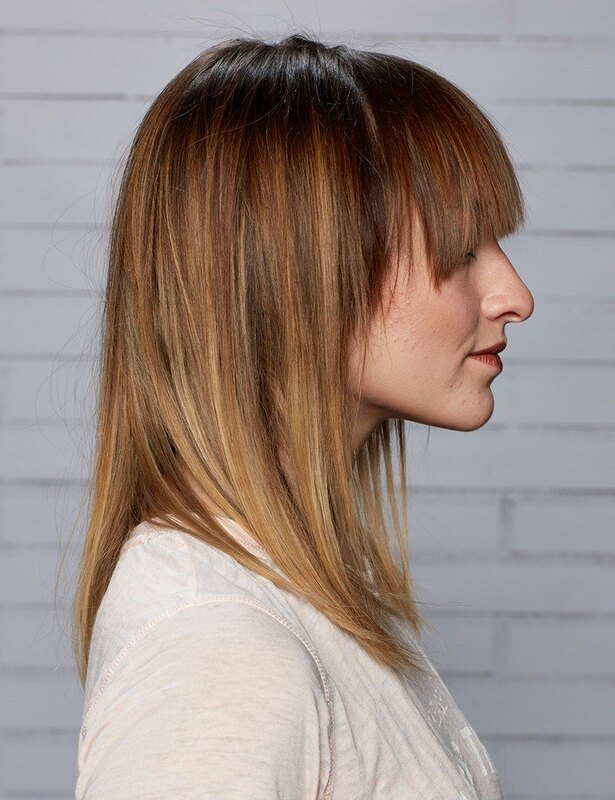 Ask your colorist to bring hints of honey blonde into your natural haircolor, or tone from top to bottom for a seamless color transition.